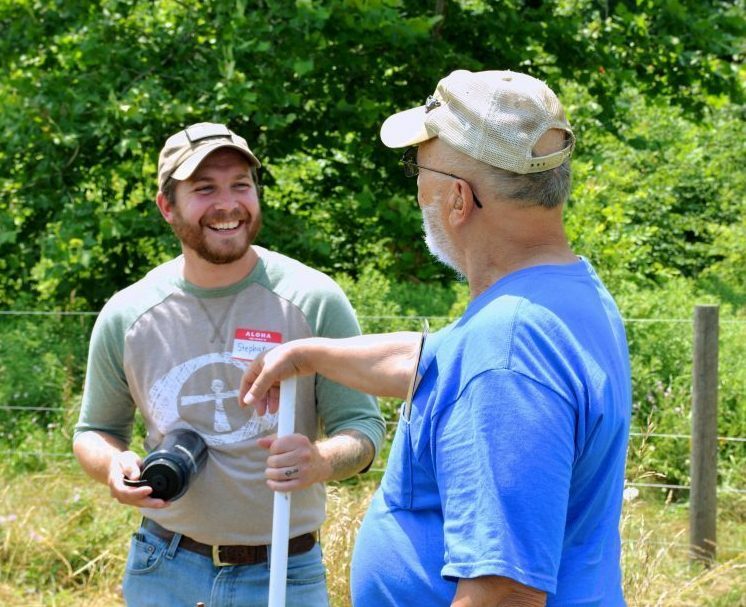 In December 2018, John Mischler and I attended the Perennial Farm Gathering hosted by the Savanna Institute in Madison, Wis. The Savanna Institute is a non-profit organization that supports the development of restorative, savanna-based agricultural systems. It was not your typical pasture walk. Cows, chickens, nut trees, fruit trees, grapevines and raspberries were all sharing the same five acres at the Merry Lea Sustainable Farm (MLSF), Wolf Lake, Ind. What do you do when the things you were really good at are no longer who you are? This is the question that brought Stephan Powless, Lagro, Ind., to Goshen College. 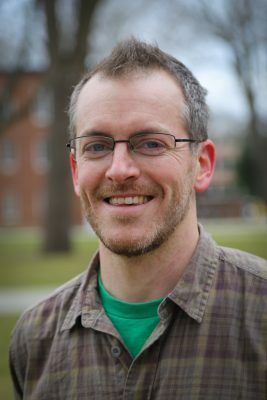 Unlike most undergraduates, Stephan is a 32-year-old father of three with an eight-year career in the military behind him. 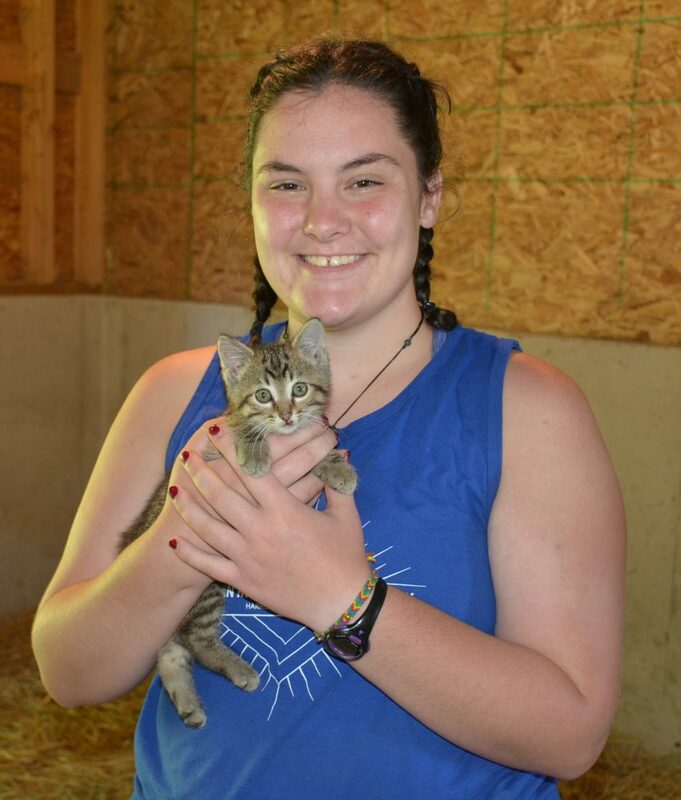 Agriculture has always been a part of Hannah Wheeler’s life. Hannah grew up on a 40-acre family hobby farm in Hudson, Mich., where the high school mascot is a longhorn steer. She has fond memories of exhibiting market steers at the local county fair and helping her family grow their own meat and vegetables. 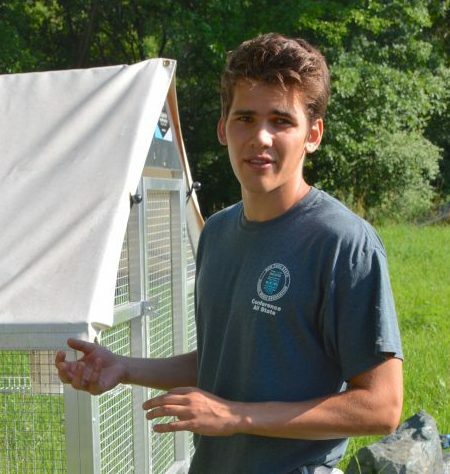 Gabe Miller, a junior sustainable food systems major from Ithaca, New York, is a student who thrives at the intersection of big ideas and hands on learning. A conversation with Gabe zigzags between food sovereignty, human rights issues and the building of solar ovens. Ryan Miller has an ornery streak. He is not afraid to be a proud meat lover among vegetarians or the tractor enthusiast among market gardeners. 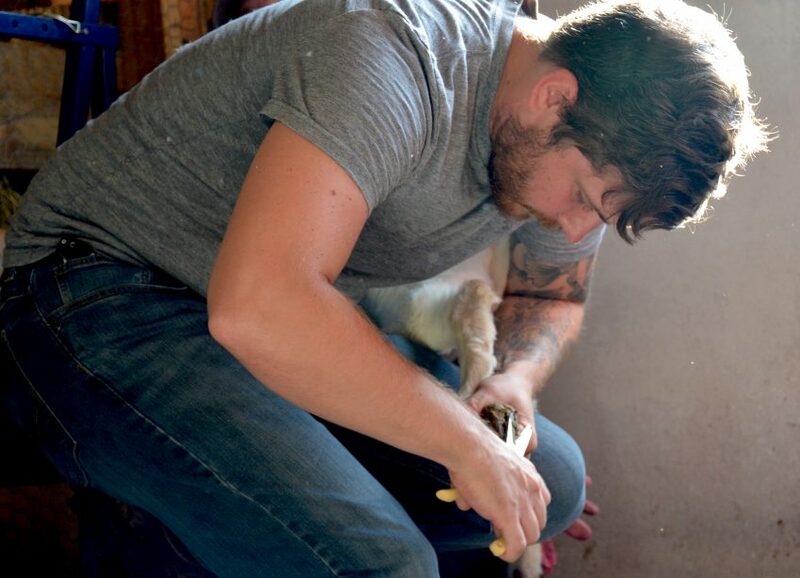 He has a practical bent and a scrappy willingness to live with the tensions inherent in today’s farming landscape. 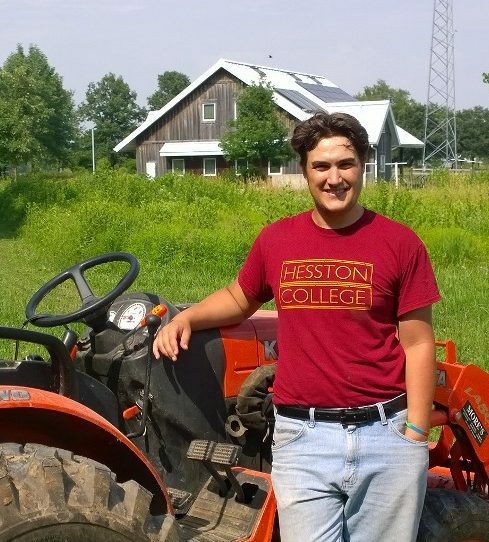 Clayton Wassilak, a rising senior from Augustana College, Rock Island, Ill., is a man of many interests with the desire to tie them all together. 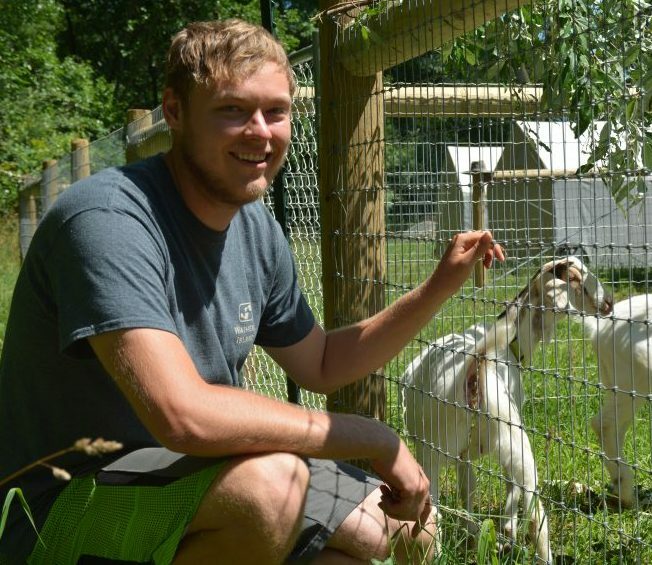 The Agroecology Summer Intensive (ASI) at Merry Lea Environmental Learning Center of Goshen College is helping him do that. 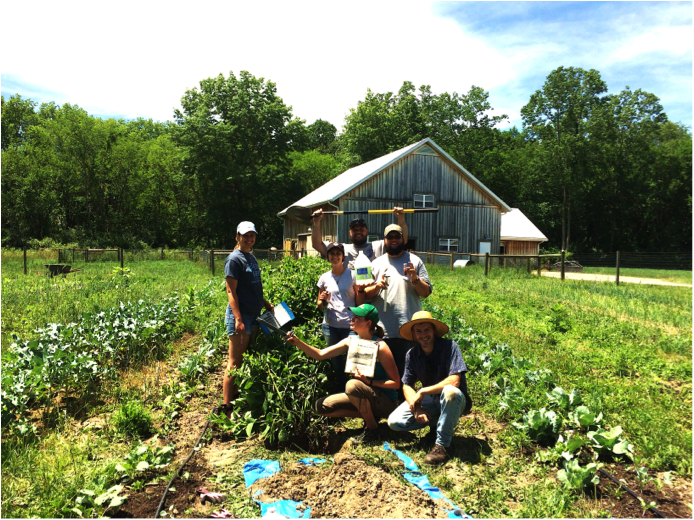 By spending time at Merry Lea Sustainable Farm in the heart of summer, Agroecology Summer Intensive students and volunteers are afforded unique opportunities of seeing food and fiber production in action. But hopefully the experience doesn’t stop at seeing food production. 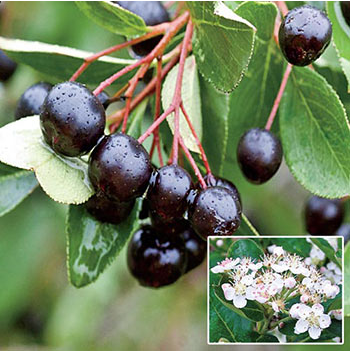 It is the intent of Merry Lea to have a farm that also offers a chance to fall in love with the mysteries of the natural world, to feel connected to place, and to feel rejuvenated by the surroundings of fresh air, sunshine, and a community of people and creatures. Education in the field can be personally transformative. 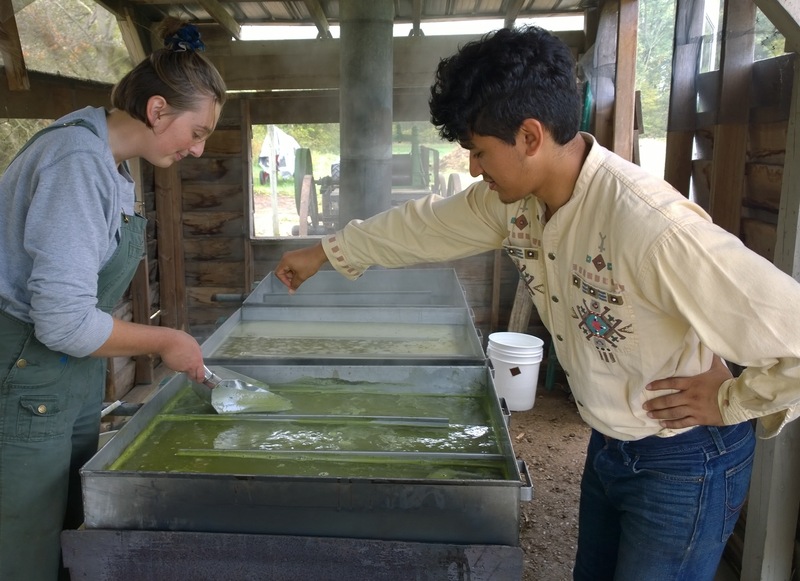 It’s the sorghum season at Merry Lea Environmental Learning Center of Goshen College and two Goshen College students stand at the sorghum evaporator skimming foam off of a vivid green liquid. Miguel Rodrigez, a junior history major, and Erica Ewing, a freshman considering both history and sustainability studies, are both early for a field trip with their Food History course. The group is touring the Merry Lea Sustainable Farm today.